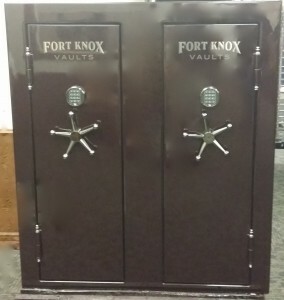 The Safe House is one of the largest Fort Knox Gun Safe Dealer in Tennessee and the Southeast U.S. With over 500 safes in stock and over 150 on display The Safe House is the place to buy a Fort Knox Gun Safe. 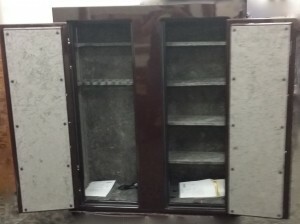 For over 22 years we have specialized in providing the best quality and best value in the safe speciality business. 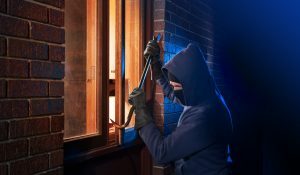 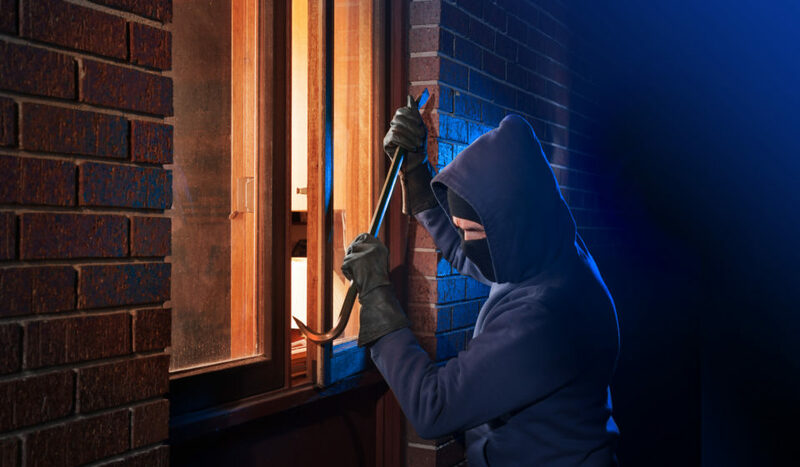 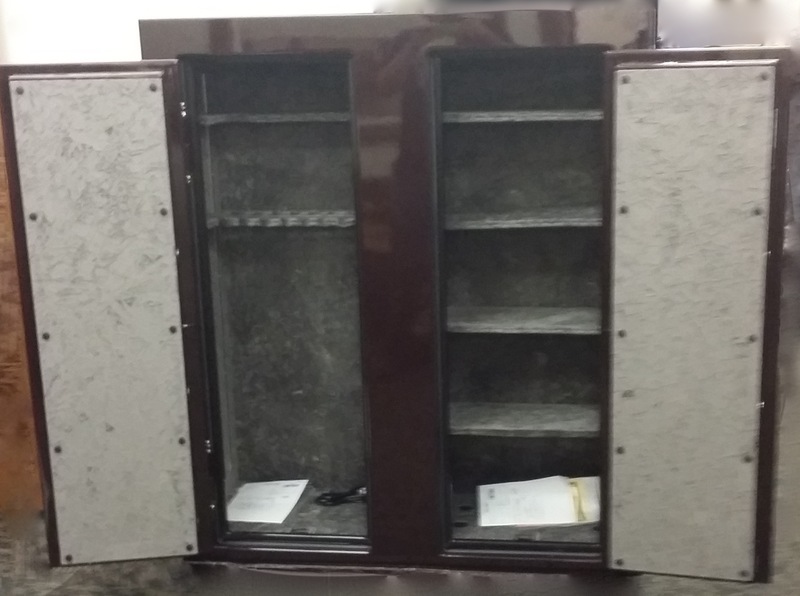 We provide local delivery and installation on all of our safes and vaults and also offer Nationwide shipping with some of the best rates offered in the safe business. 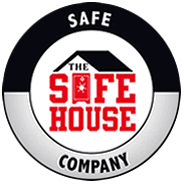 Drop by one of our two locations in Nashville or Knoxville Tennessee and see why we are the place to buy a safe in Tennessee and surrounding area’s. 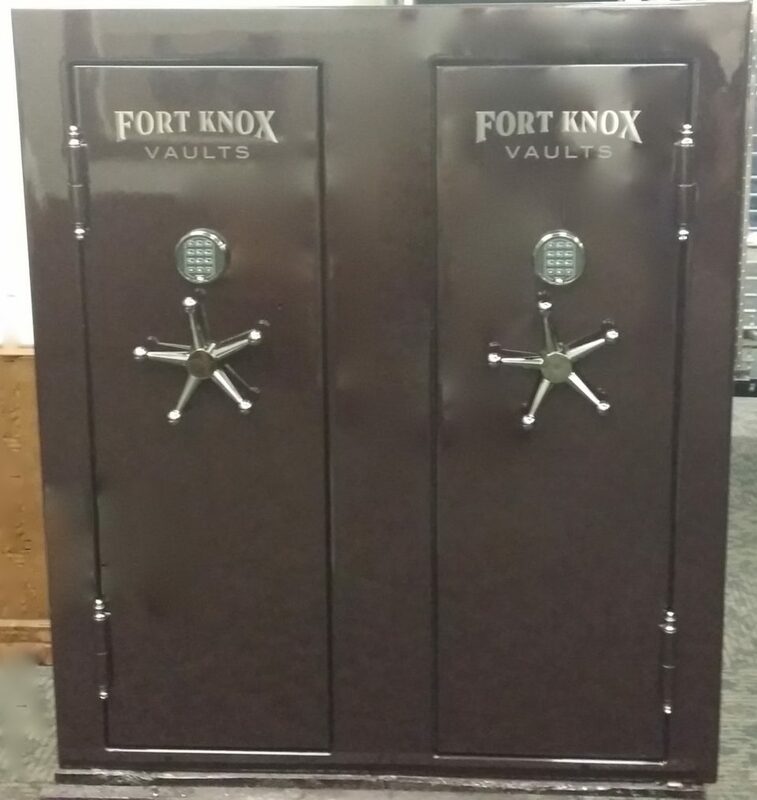 New Model from Fort Knox: The Defender Double Door 6052, order yours today ! 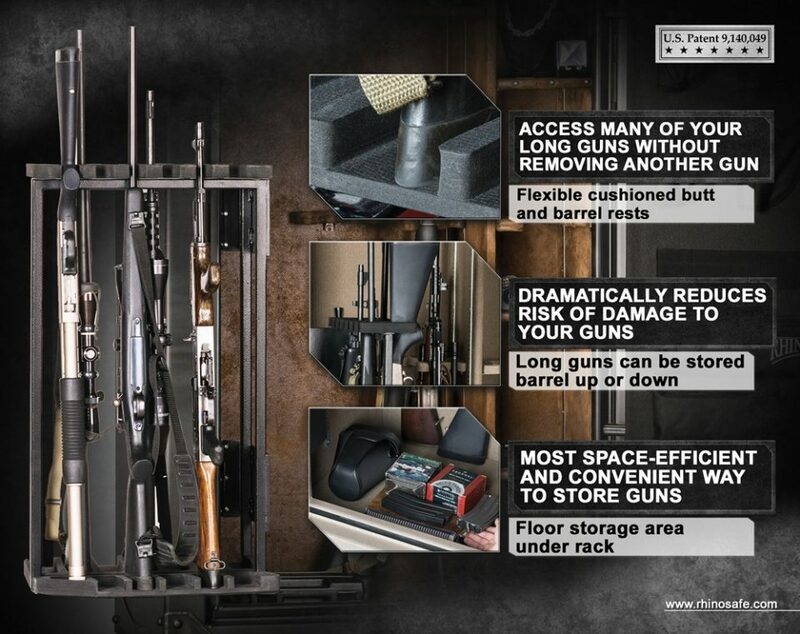 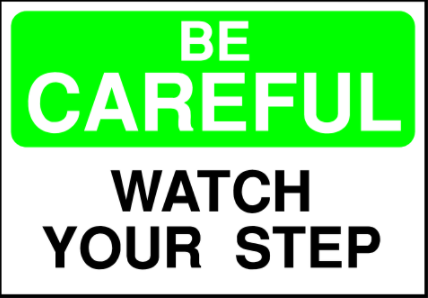 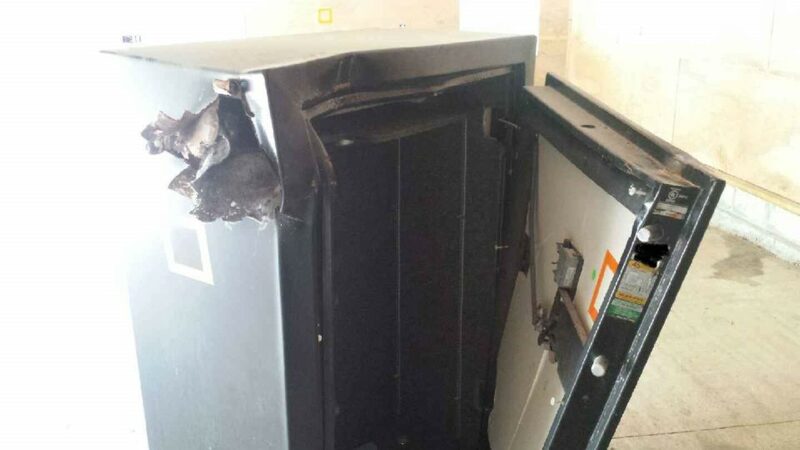 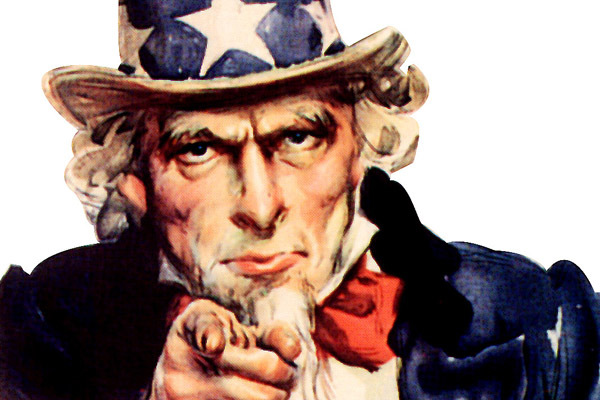 This entry was posted in Gun Safes, Uncategorized on July 15, 2015 by Mark Brasfield.